When you have good tenants living in your rental home, it makes all the difference. 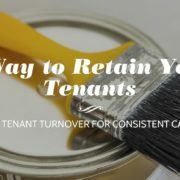 It’s easy to assume that you as a landlord cannot control the type of tenants that rent from you. 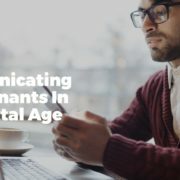 However, if you know the ins and outs of Dallas property management, you’ll find that there are ways to increase your odds of attracting great tenants. 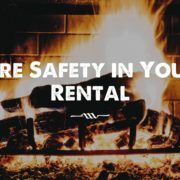 Specialized Property Management Dallas wants to share some ways to place more reliable tenants in your rental home. Before you purchase your rental property, consider the area. Is the home located in a nice neighborhood? Is it kid-friendly? What is the crime like? How are the schools? How close is the home to shopping malls, grocery stores, and a major highway? 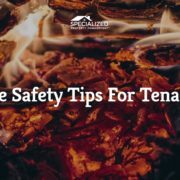 Potential tenants are not going to want to live in your rental home if the neighborhood is not safe and far away from everything. If you’re new to Dallas residential property management, you may not know the neighborhoods and areas very well. Do some research on your own or ask an expert at Specialized Property Management Dallas to give you some info on possible locations. Fair Housing Rules say you cannot discriminate based on race, color or religion. However, just because you can’t discriminate, doesn’t mean you shouldn’t examine past rental history, check credit history, and look at a tenant’s criminal background. All of these background checks can give you a good idea of what kind of tenant you’re getting. Smart Dallas residential property management owners have potential tenants fill out an application and conduct a comprehensive screening process to place more responsible tenants. This may not always apply if you live out of state, but, if at all possible, try and meet your potential tenant before they sign the lease. First impressions can speak volumes about a person. Someone may look good on paper, but not deliver in person. Need help placing reliable tenants? 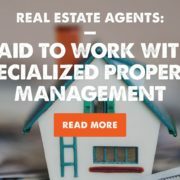 At Specialized Property Management Dallas, we have years of experience in this industry. Our team members have the local expertise and knowledge to help you find tenants who will meet your expectations. Dallas residential property management owners appreciate our proven tenant screening process because it works. Give us a call today to put us to work for you!